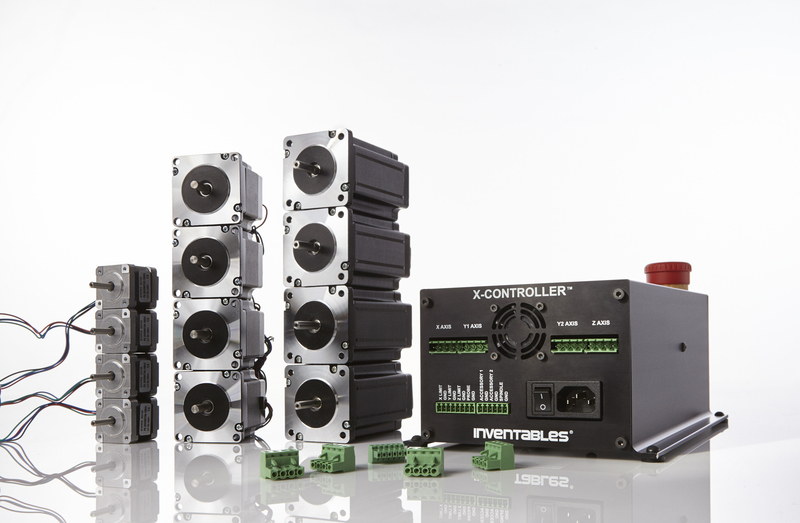 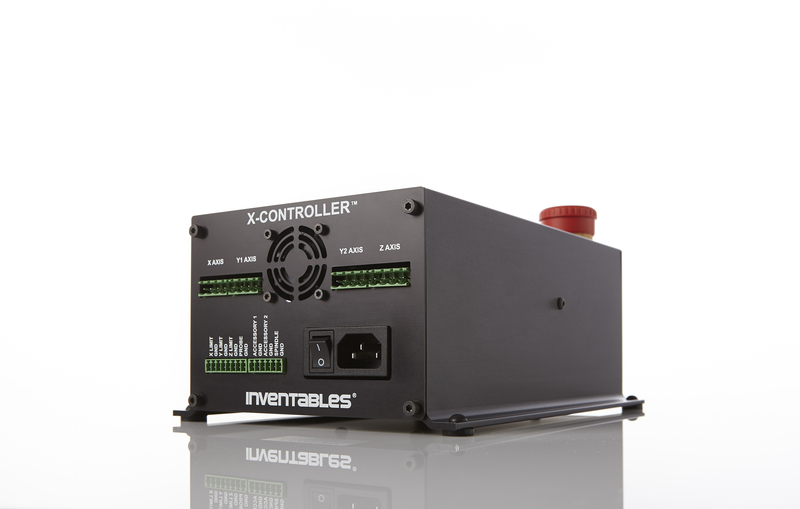 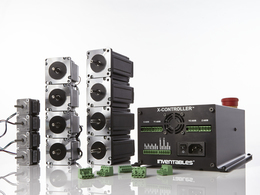 The X-Controller is a high power CNC motion controller that has everything integrated into a single chassis. All connections are done with removable terminal blocks. 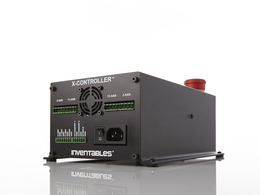 The wiring is very clean and no soldering or crimping is required. 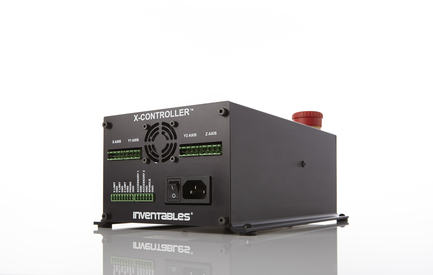 This has about 3-4 times more motor power than entry-level controllers like the gShield.